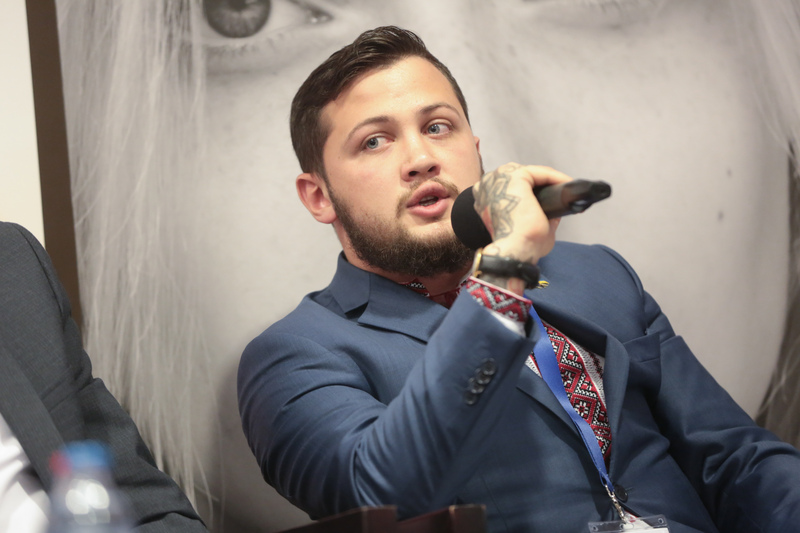 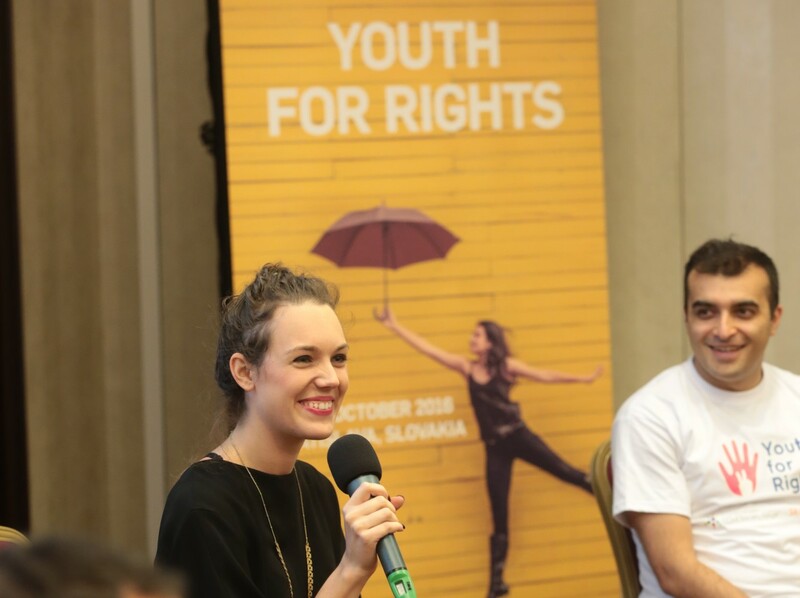 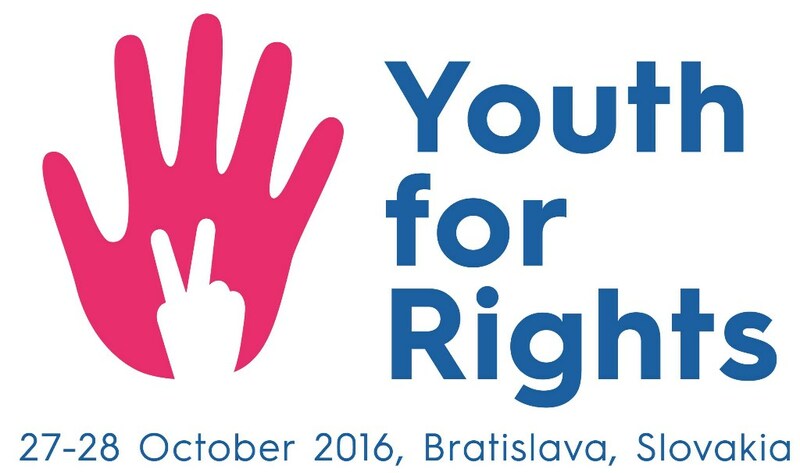 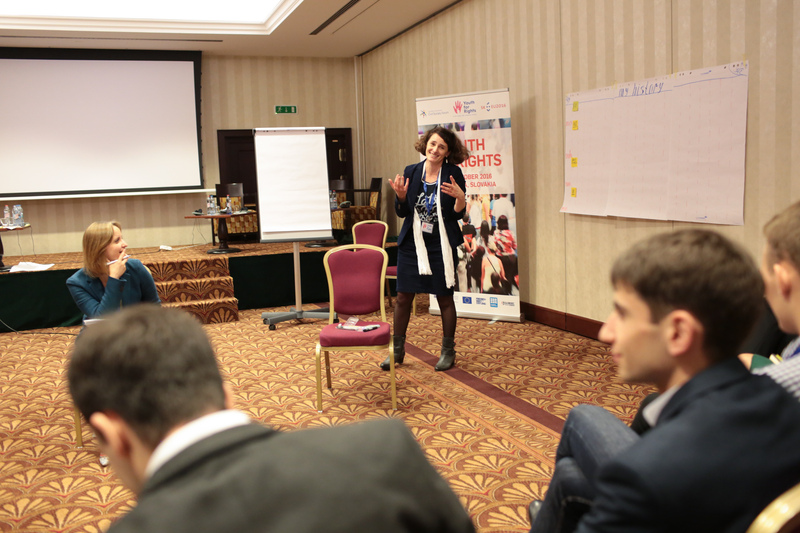 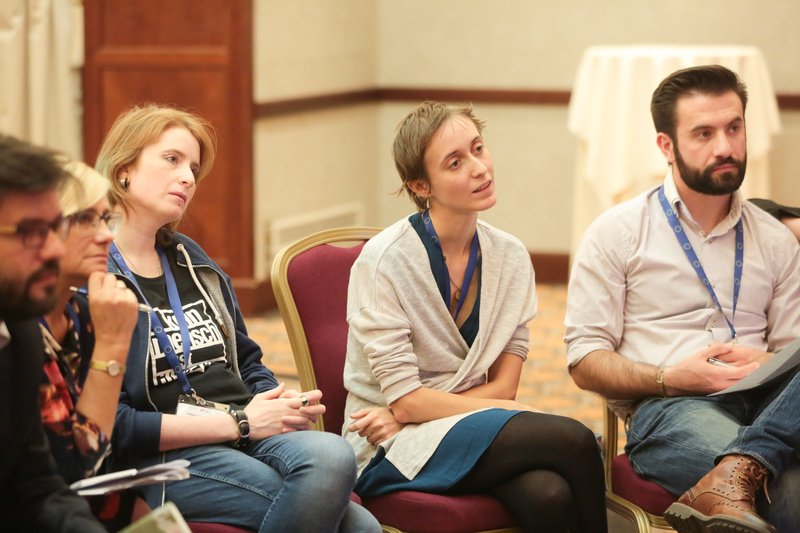 The Eastern Partnership Youth Conference “Youth for Rights” was organised by the Eastern Partnership Civil Society Forum (EaP CSF) under the patronage of the Slovak Presidency in the Council of the European Union on 27-28 October in Bratislava, Slovakia. 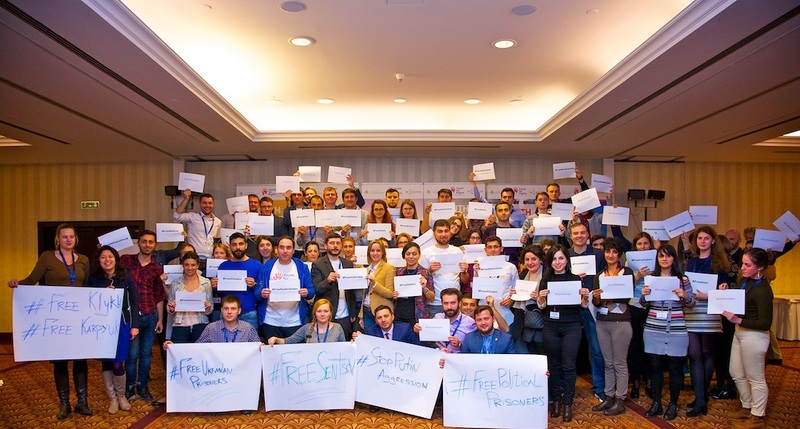 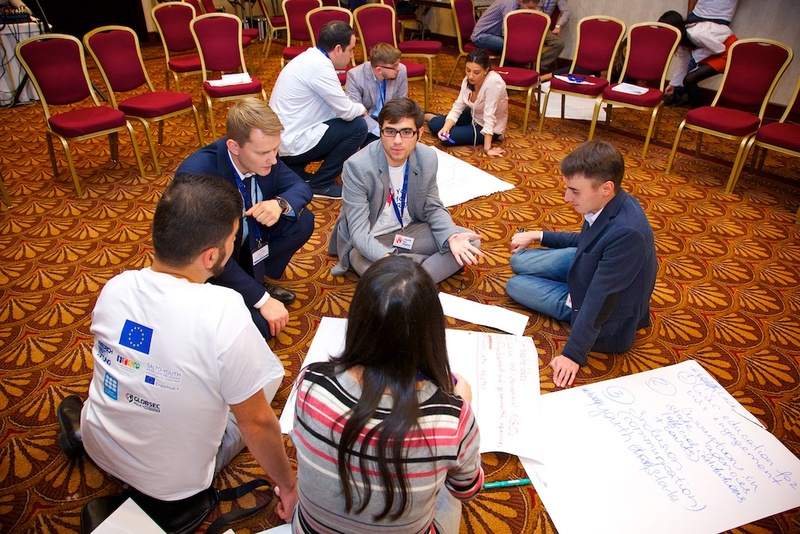 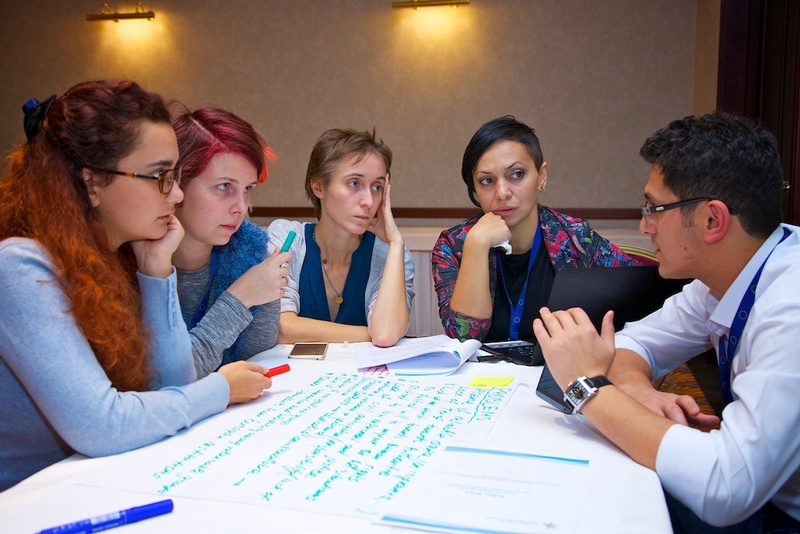 It was initiated by the EaP CSF Working Group 4 “Contacts between People” and brought together 145 genuine young activists from the EaP countries, Russia and the EU who vigorously advocate human rights and the democratic development of their societies. 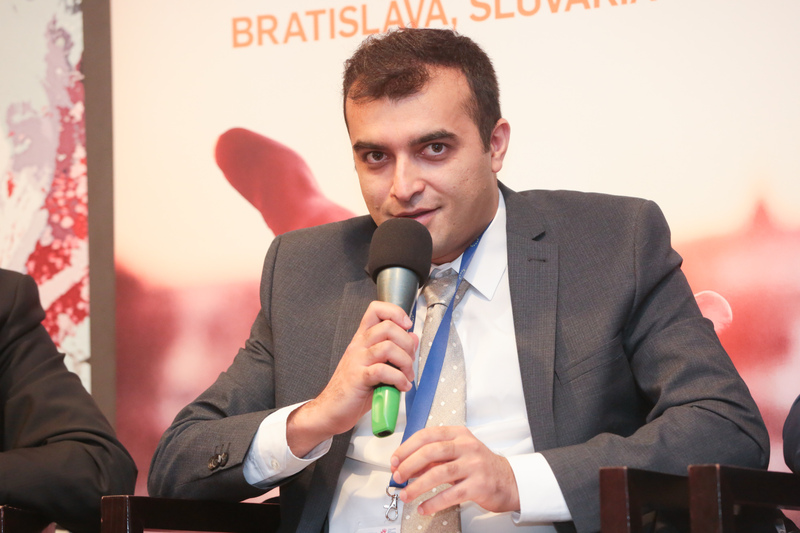 The conference coordinator is Hovsep Khurshudyan, Working Group 4 Coordinator and EaP CSF Steering Committee Member. 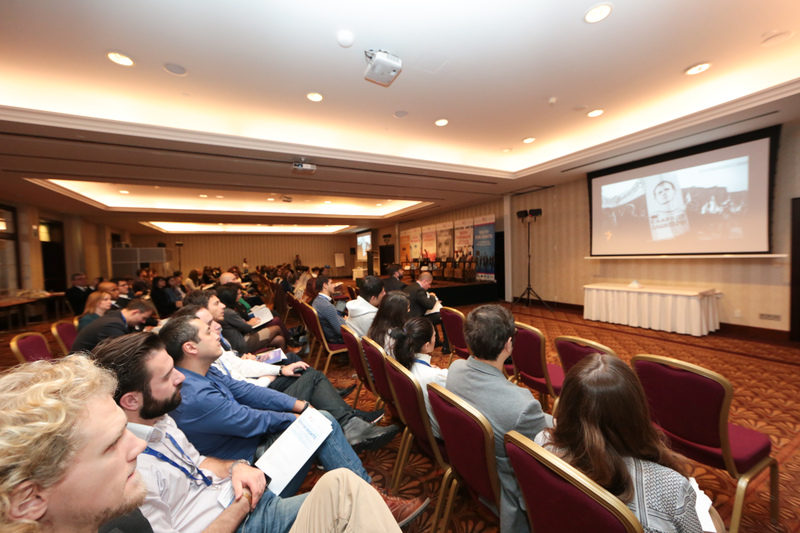 The event was opened by the video address from H.E. 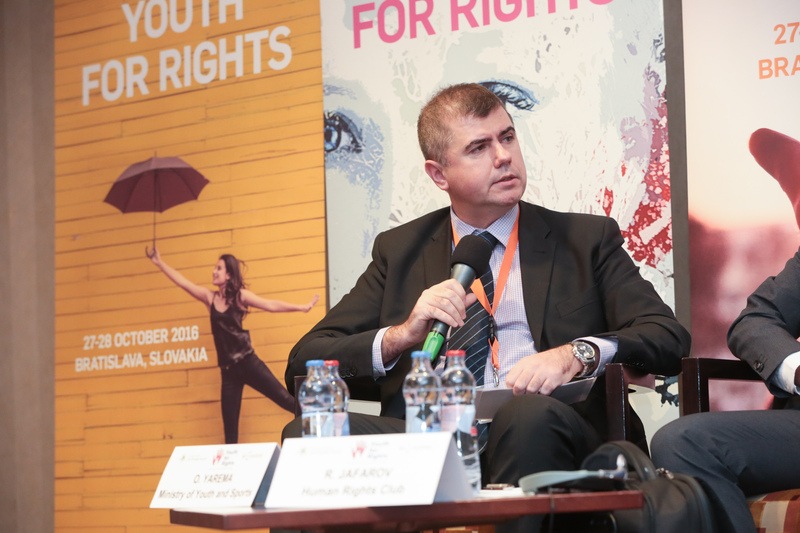 Andrej Kiska, President of the Slovak Republic. 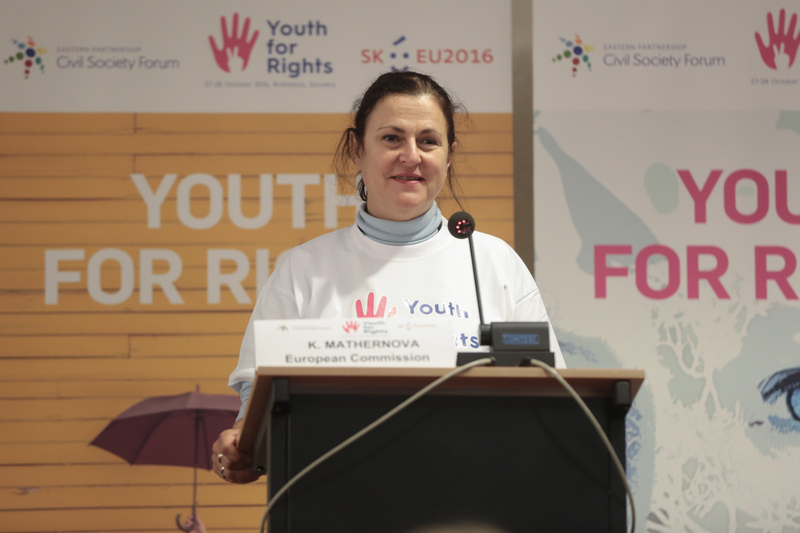 Katarina Mathernova, Deputy Director General in charge of the Eastern Neighbourhood at the Directorate-General for Neighbourhood and Enlargement Negotiations (DG NEAR) of the European Commission delivered the opening address. 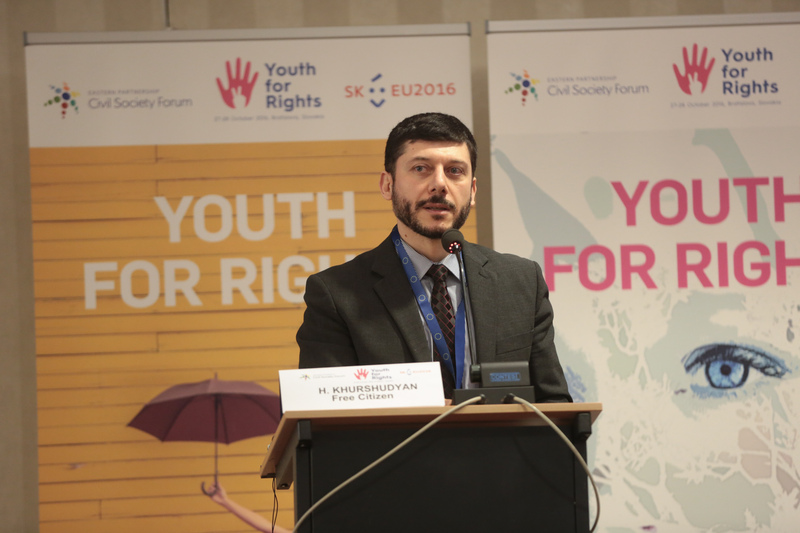 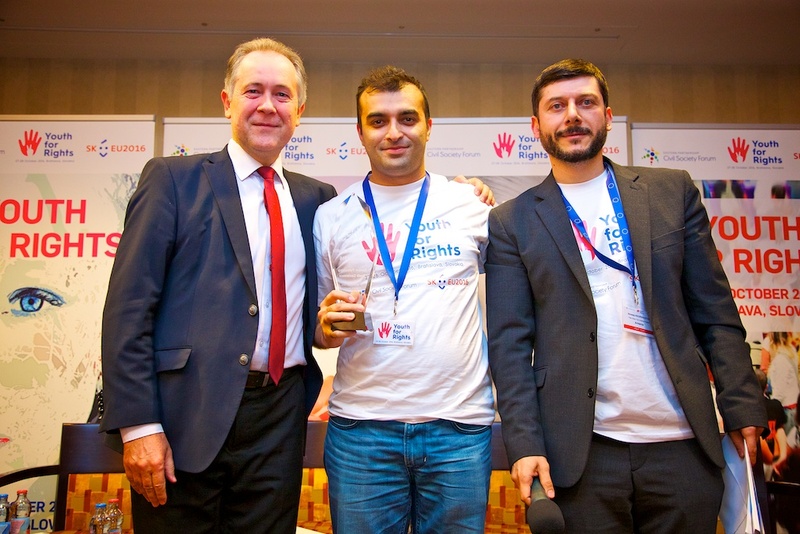 At the closing plenary session, Pavol Demes, well-known Slovak expert on international relations and civil society, delivered the closing remarks and presented the Young Human Rights Activist 2016 Award to Rasul Jafarov from Human Rights Club, Azerbaijan. 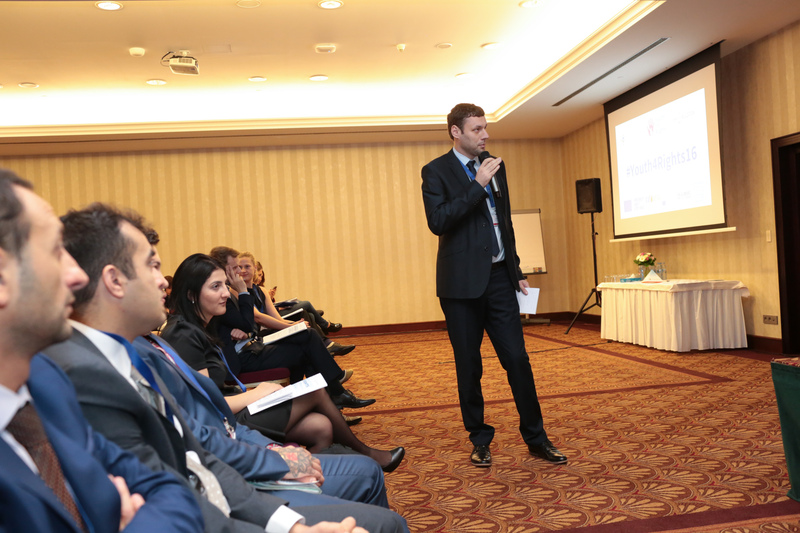 The main aim of the conference was to facilitate cooperation and contacts between the participants and to create stronger and trust-based links for the future. 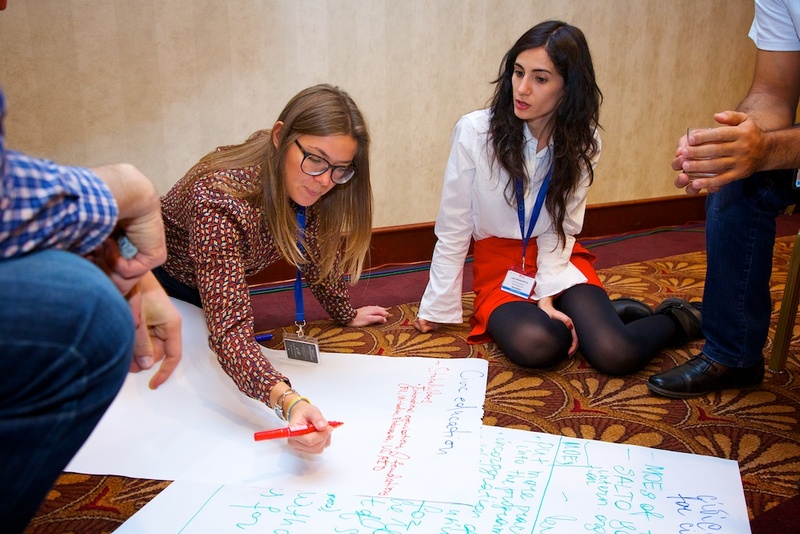 Besides the sessions in plenary, the participants participated in training and capacity-building activities and worked together within the sub-groups entitled Youth for democracy, Youth for environment, Youth for inclusion and diversity, Youth for education, and Youth at work. 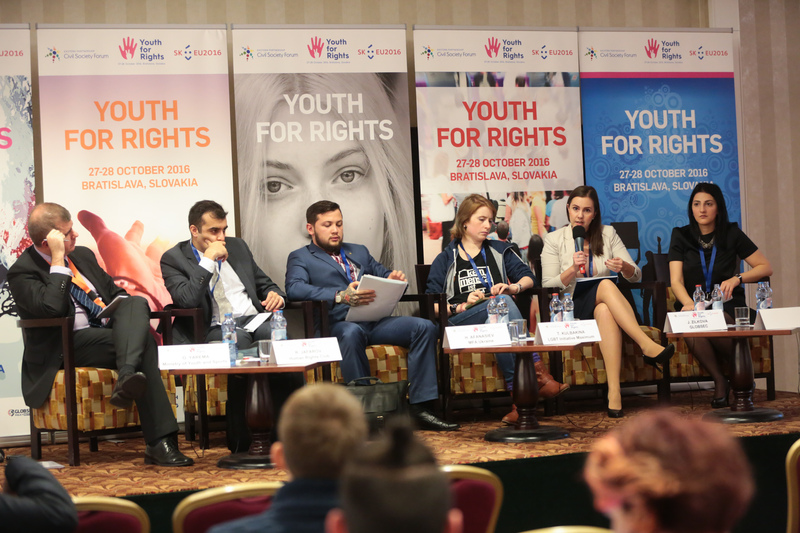 Another aim of the event was to create synergies between the EaP Youth Conference and the next EaP Youth Forum 2017 in Budapest, Hungary that will gather youth representatives nominated by respective EaP governments, and the EU, contributing with policy recommendations to the Forum. 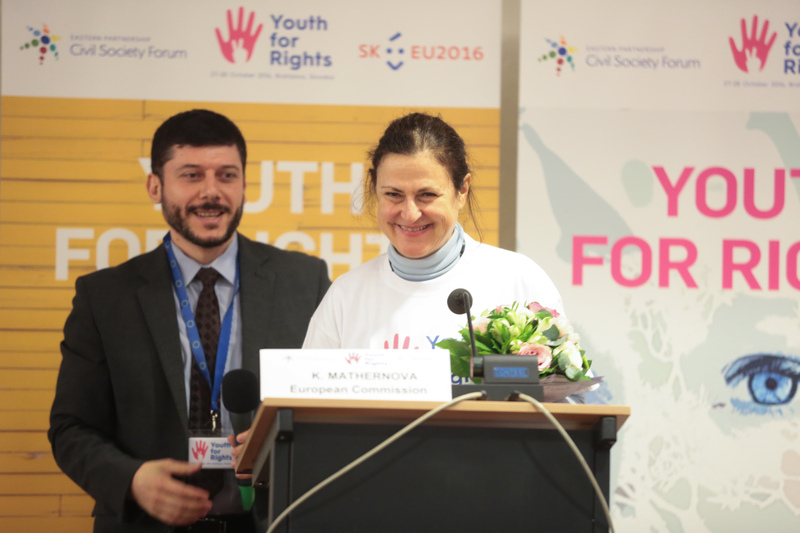 The results of the conference will also be presented during the EaP CSF Annual Assembly taking place on 28-29 November 2016 in Brussels, and during the next Eastern Partnership Platform 4 meeting on 15 December.